Don’t let anyone shame you for taking some time to rest. You really don’t need to be in a hurry. For what? The movie industry isn’t going anywhere. If you’re not working with a deadline that someone else gave you, then chill out. You will get there. As a part of my series about TV’s rising stars, I had the distinct pleasure of interviewing actor, writer and filmmaker Kar Logan. 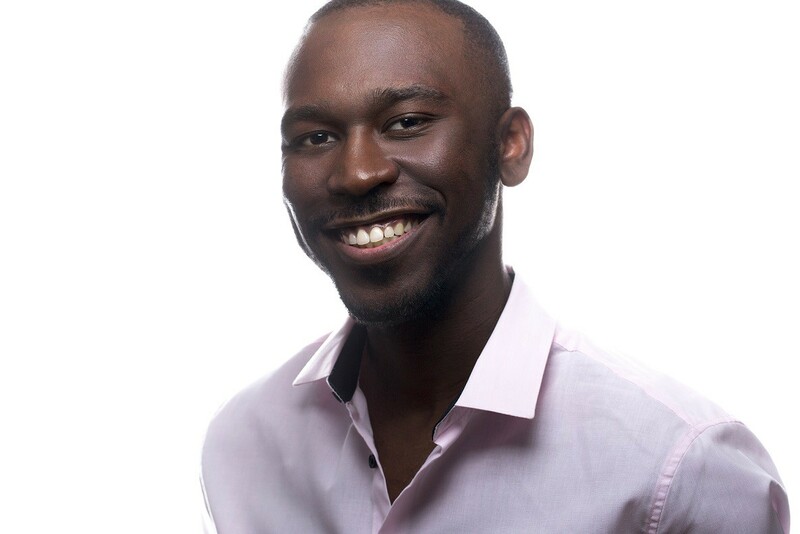 A Maryland native, Kar moved to New York in pursuit of a career in television and film, and it was after only a few short roles doing background work where he decided to take control of his own destiny and create opportunities for himself. 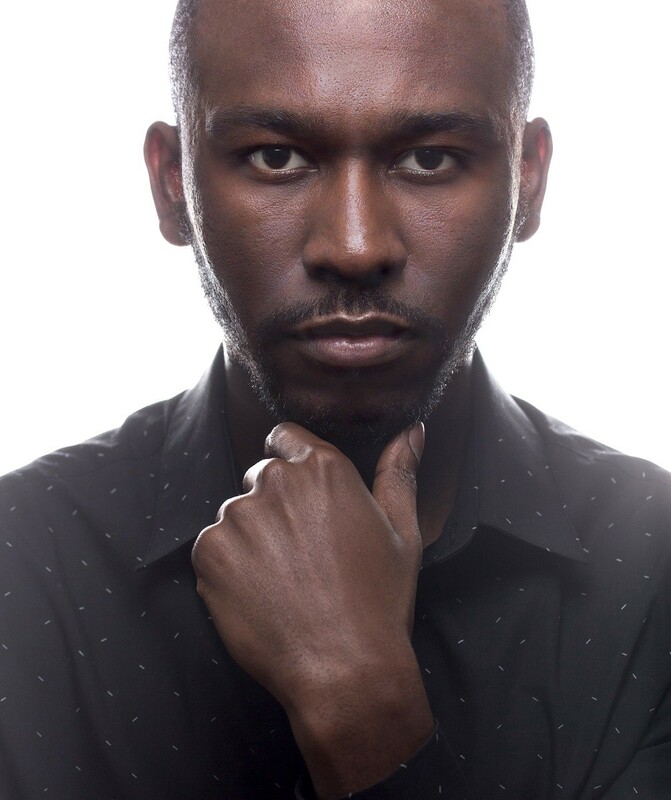 Having starred in the BET Digital Series “Situationships” which he also produced and wrote for, as well as its official spin-off “Wingmen,” Kar understands what it takes to make a name for yourself in an industry where its easy to get overlooked. My parents are from Sierra Leone but I was born in Washington, D.C. and grew up in Clinton, MD. I was the oldest of four kids and grew up surrounded by culture left and right, from being in the city to being in an African household as a first gen kid. Although I came from a two-parent home, TV almost acted as a step-parent to me. I was in love with cartoons and movies so that’s all I really wanted to do: draw, write and act. One time in high school I was in art class goofing off with a friend of mine. At the time we were kind of just classmates and just knew each other cause we had classes together, but we weren’t the best of friends. We somehow ended up freestyling a dialogue parodying the cliché Loose-Cannon Cop with the Angry Commissioner. At that moment we realized while we had fun with it, we both actually wanted to act. From that point on we just started looking up how to get into it. Well, it wasn’t funny at the time, but looking back at it now I can’t help but laugh at how naïve I was. There was a playwright who cast me for a stage play he was doing, but it turned out to be a scam. At this point, he had already gotten my money. I was pissed but when I would go over all the details I overlooked, boy was I stupid. They were like right in my face but I wanted to be Ray Charles to the signs. It’s funny though because out of it I made some cool friends, one of which I always include in my productions. Besides a new horror script that I’m working on, I’m focused on “Wingmen,” the official spinoff to “Situationships” on BET.com. The show (which can be found on YouTube) follows my character, Theo, and his four friends as they navigate the bar scene while searching for the answers to all of their life problems. It was an idea I came up with when a new bar had opened up down the street from my apartment and I thought about how my guys and I needed a hangout spot close by to just go get drunk and talk. Then I thought it would just be cool to have a show or film about black men having barbershop talk but at the bar. And that’s where “Wingmen” came from. I can give you a laundry list of reasons why diversity is important in the realm of TV and film. If an aspect of television is to tell stories that reflect the world and society we live in, how is it an accurate depiction if everyone on screen is white? And this isn’t to erase anyone else’s experience — everyone has a story to tell that should be heard but we just haven’t seen that and if we have it’s been in small contained dosages. 1) People need to see themselves in what they adore. I wanted to act because I saw “Kenan & Kel” and “The Famous Jett Jackson.” It made me feel like I could do it too. 2) We need new stories from new filmmakers. We shouldn’t keep getting the same tired narratives from gatekeepers so we need to let everyone get a shot. 3) With new faces come new audiences. Like I said, people want to see themselves, and if “Crazy Rich Asians” or “Black Panther” doesn’t prove my point, then I don’t know what to tell you. In my opinion, the call for diversity needs to be less performative and reactionary. It comes off as much more genuine if the industry does the research themselves to locate these new talents. And you’ll see that some of them aren’t even new. They’ve been directing and writing for years but they just weren’t under the radar because they weren’t “the norm.” Now it’s time to do the work and show people that you’re serious about finding new talent. 1) I wish someone told me how to watch out for scams. See story above. 2) I wish I knew how expensive it was going to be. Do you know how much GOOD headshots cost? Man, I had to get my roommates to take photos of me for a while until I could get my money together. 3) I wish someone told me how to approach celebrities. I’m a people person but when speaking to someone I just saw on TV I always get my questions jumbled up between asking for acting advice and telling them how much a decision they made in the show made me throw a remote. 5) I wish someone told me to value sleep more. When I first started out I was hungry for anything and everything I could get into, to the point where I thought I can’t sleep if I want to get this script done or this movie done. But now, I’m way more willing to take a month or two off to relax and catch my breath. I don’t know. I love kids and I want to see more and more of them creating, especially young black kids. Often our imagination light bulb can get dimmed but if I could do like a workshop for them where they have the free space to create and REALLY find a passion for it, that would be dope. Call it “Black Kids Write Now” or something. I owe so much of where I’m at to so many people; from close friends to family. From my girlfriend who always supports my decisions and collaborates with me, to my cousin who gave me a place to stay when I jumped on the Megabus to NY, to my cast and crew who helped me bring my scripts to life. I appreciate them all. A lesson my dad taught me that still sticks with me is that “everyone is going to want a piece of the pie when they weren’t in the kitchen helping you.” It’s relevant because you come across so many people that want to use anything they can to take credit for what you did or shoehorn their way into something you sweated to make. It happens a lot. I thought about this, and I have to go with Ryan Coogler. I’ve become a fan of him since watching “Fruitvale Station” and I’m really into his style and the way he moves in the industry. I’m sure we’d throw great ideas around over lunch. You can follow me on @karlogan_ on Twitter and @karlogan on Instagram!